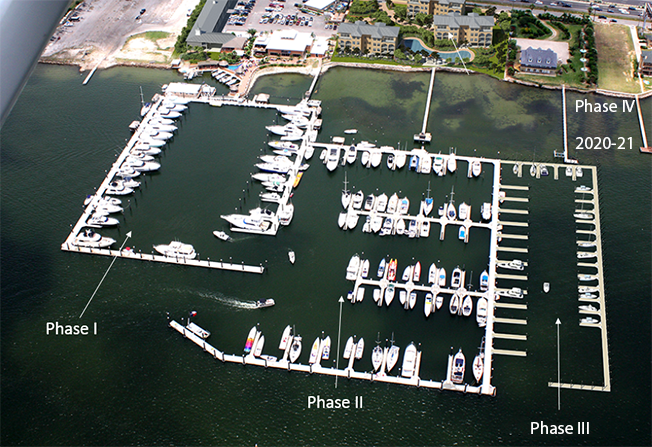 Welcome to Pelican Rest Marina! Located in one of the most spectacular locations on the Texas Gulf Coast, Galveston Island’s Offatts Bayou, which has deep water and light wave action. Pelican Rest has all the amenities and services you’d expect to find in a marina resort, unquestionably the finest full service marina you will find on the Gulf Coast. 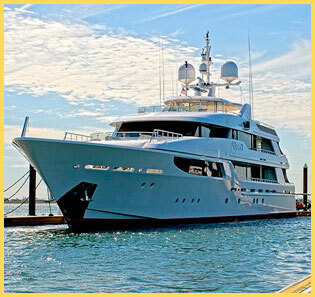 Just one visit to our Marina in Galveston will exceed the expectations of even the most demanding sport fishing, boating, and yachting enthusiasts. Fuel Dock sells gasoline and diesel.